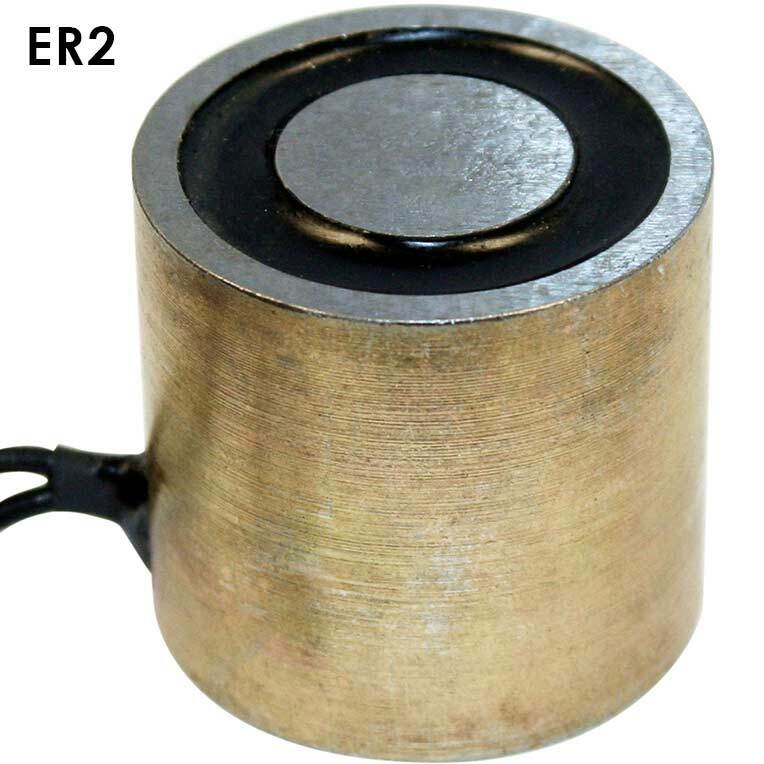 IMI Round Electromagnets offer on/off capability and can be controlled in automated sheet metal handling applications. 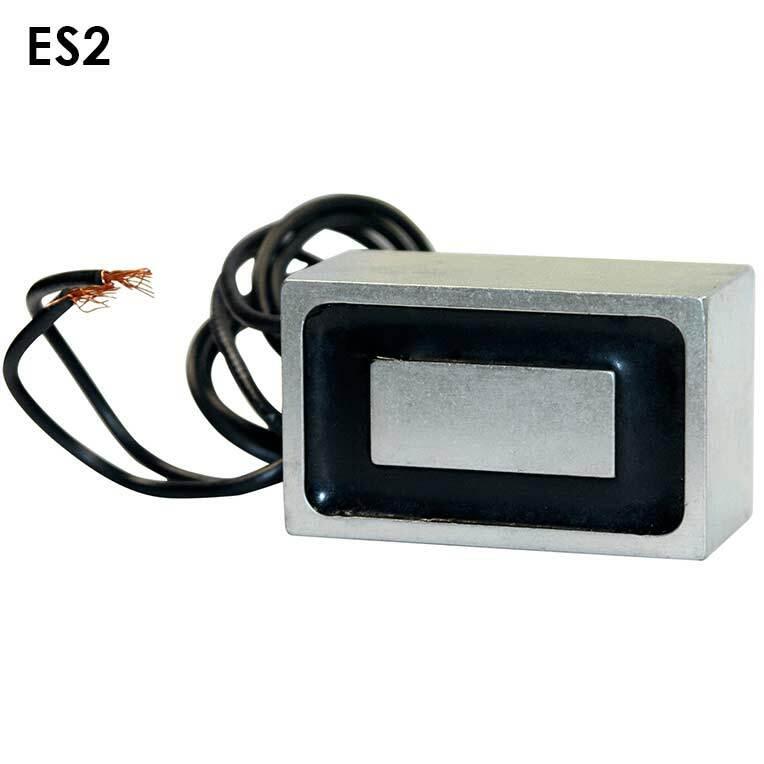 IMI Rectangular Electromagnets offer on/off capability and can be controlled in automated sheet metal handling applications. 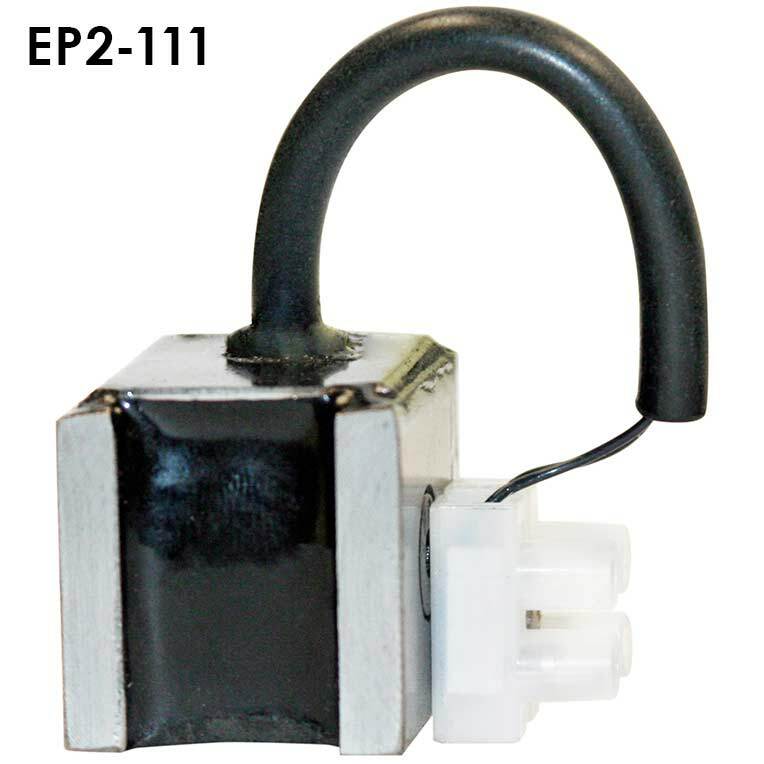 IMI Parallel Pole Electromagnets offer on/off capability and can be controlled in automated sheet metal handling applications. 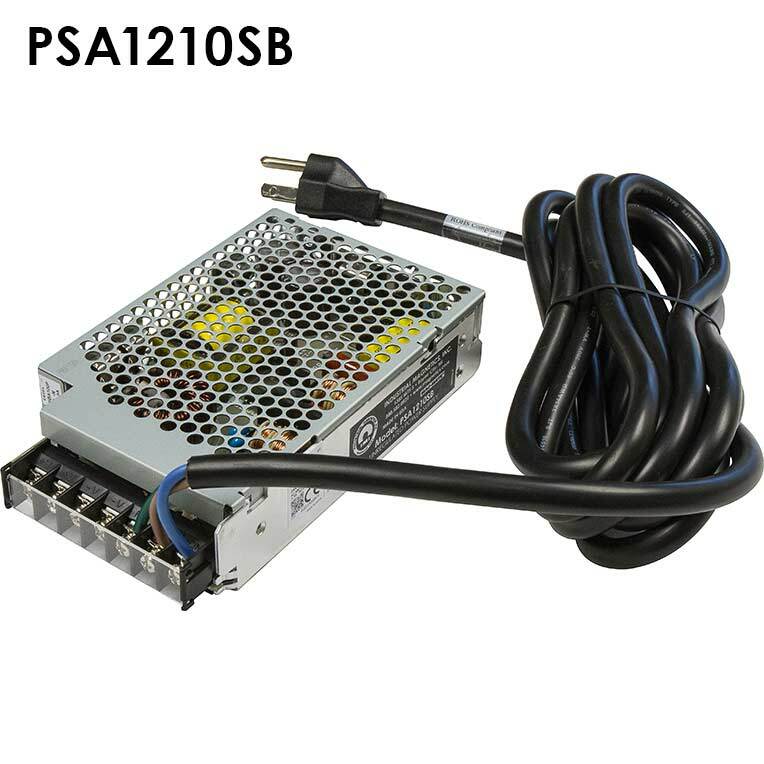 Our power supplies are designed for manual operation. Housed in a rugged vented steel enclosure, this power supply uses 120 VAC input and converts it to a variable 16 to 26 VDC output.